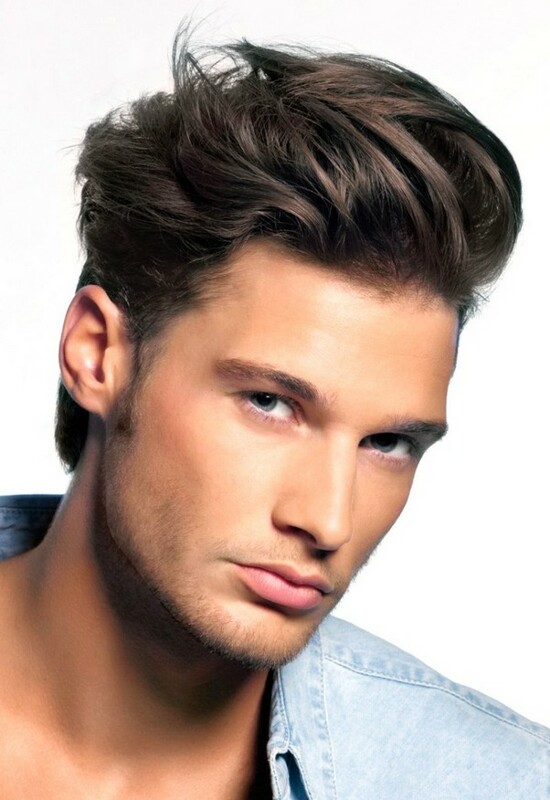 Comb over hairstyles have become hugely popular. They are not only classy, they also work excellent with so many styles. We’re going to show you how great you may look with a new comb over!